Oppo F3 Plus Black Edition released in the Philippines. 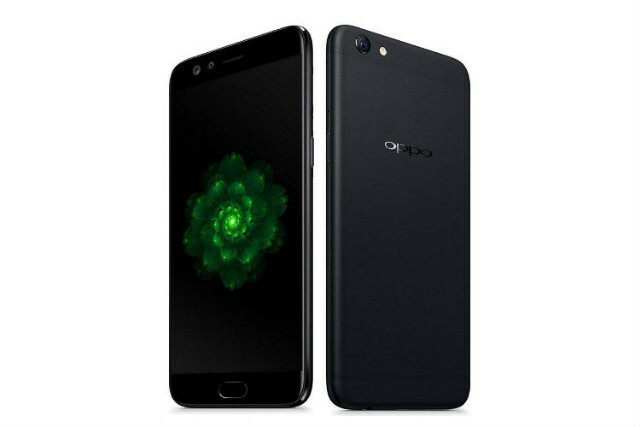 Aside from the Oppo A57, the company also released the black version of the Oppo F3. This is quite an obvious move from Oppo since we all love the black versions of their smartphones. For one, the black Oppo F3 Plus is very popular until now. The Oppo F3 Black Edition will still sport a dual selfie camera - 16MP shooter and a wide-angle 8MP sensor, as well as the 13MP rear camera with phase detection autofocus. The fingerprint sensor will still come handy as it is integrater with the home button. The latter gives haptic feedbacks once invoked with finger presses. The Oppo F3 Black Edition features the same 5.5-inch Full HD In-Cell TFT 2.5D curved display layered with Gorilla Glass 5 on top. The MediaTek MT6750T6 still powers the handset with 4GB of RAM for multitasking activities. You can get both the Oppo F3 Black Edition and the Oppo A57 starting June 16 at Php 16990 and Php 11990.